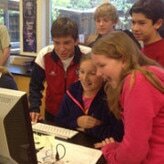 ​Thirty kids in MS and HS, from all over Marin, learned Python programming through fun project-based learning. They met their peers, shared ideas, overcame challenges, and demoed like mad. We continued to build relationships with leading educators including Tony Pound, head of the Computer Science department at Branson School. 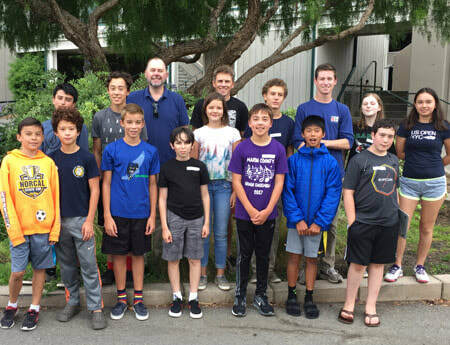 New: Intermediate Python summer camp! 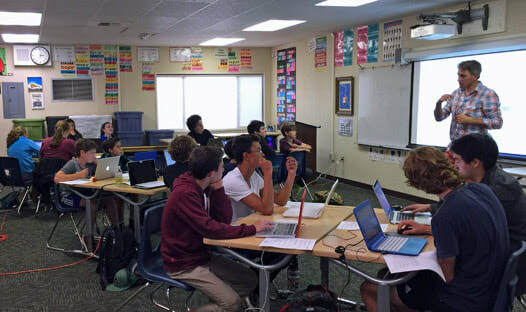 And MVGATE will continue to pioneer K-12 computer science, making it an integral and fun part of your kids' education.